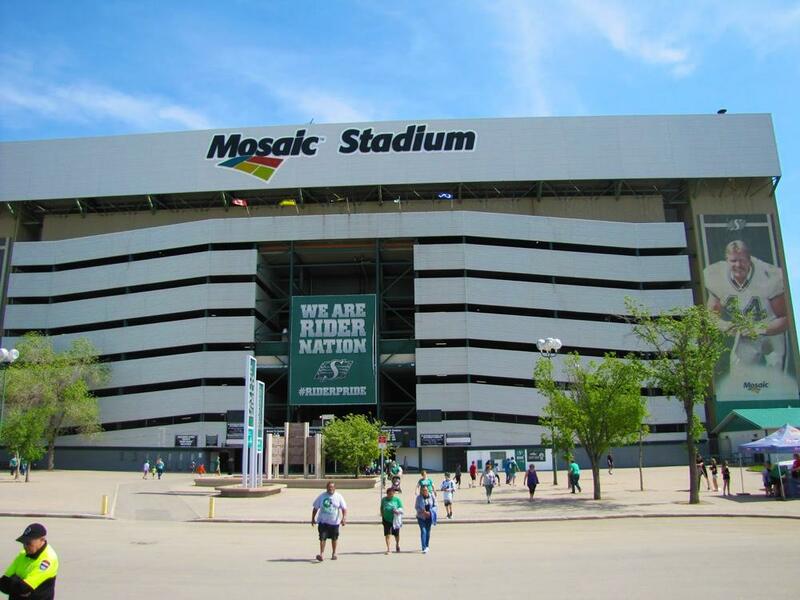 Mosaic Stadium at Taylor Field (Saskatchewan Roughriders stadium) DOES NOT provide a dedicated nursing mothers room for breastfeeding an breastpumping moms at the games and events. You can openly breastfeed , use first aid station or resort to the washroom as an absolue last resort (but not recommended for sanitary reasons). St. John Ambulance attendants provide First Aid throughout the stadium. Attendants can be found on all levels of the stadium. The main office is located under the stands on the west side of Mosaic Stadium.